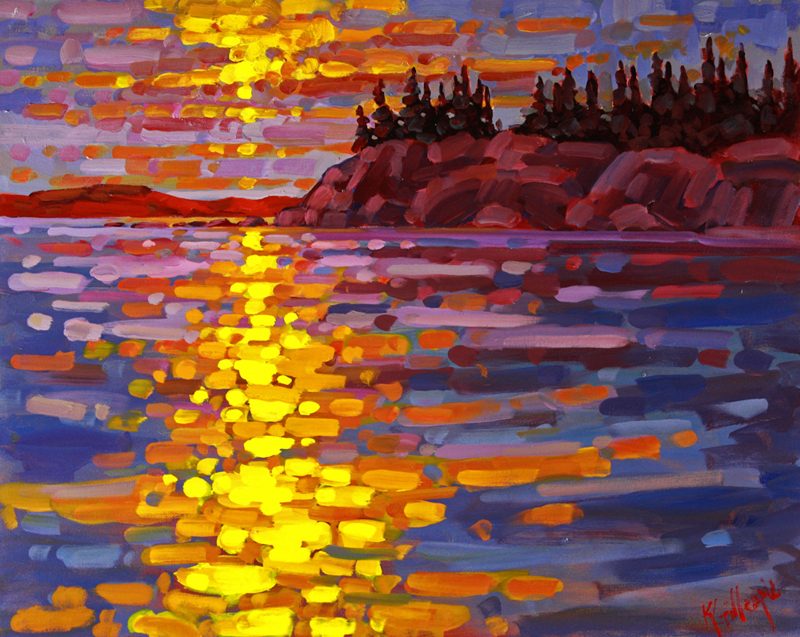 Ken Gillespie is a Canadian artist and a senior signature member (SFCA) of the Federation of Canadian Artists. He paints mainly landscape and still life, in both oil and acrylic, in a loose and colorful impressionist style. Ken currently resides in Penticton, British Columbia in the Okanagan Valley.